Election Day! 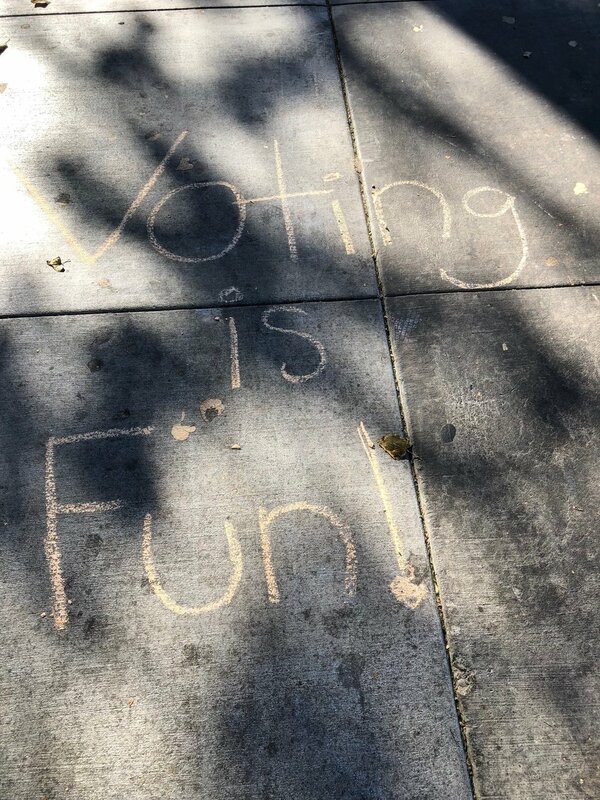 — SJSU Votes! 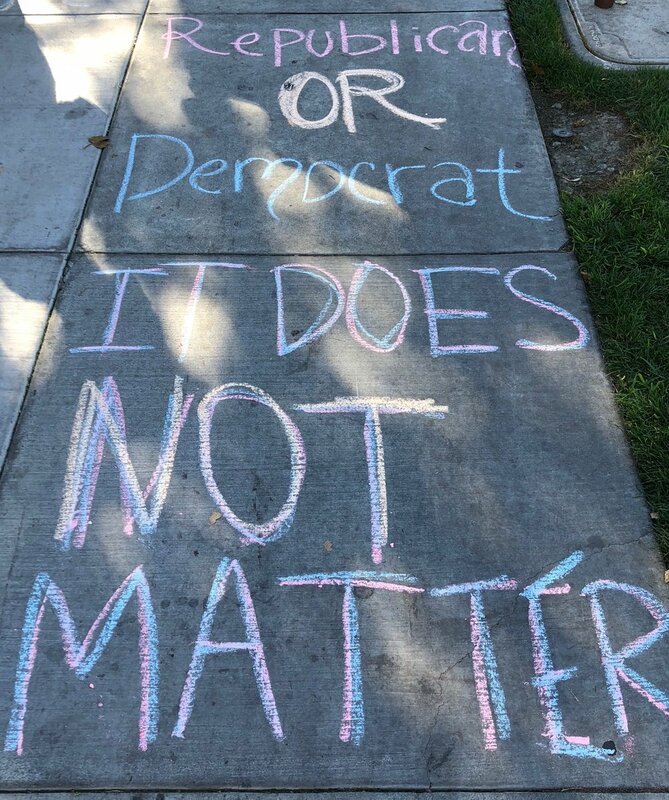 Election Day is finally here and SJSU Votes! has been all over campus mobilizing Spartans! We are letting them know how to find their polling location, where to find voter information, and how to register last-minute. Please join us tonight 7pm-10:30pm to watch the election results in Student Union Meeting Room 1A. This A.S. Lobby Corps and Pi Sigma Alpha event is co-sponsored by SJSU Votes! and we’re really looking forward to it! Snacks will be provided! If you haven’t voted, polls are open until 8pm tonight. 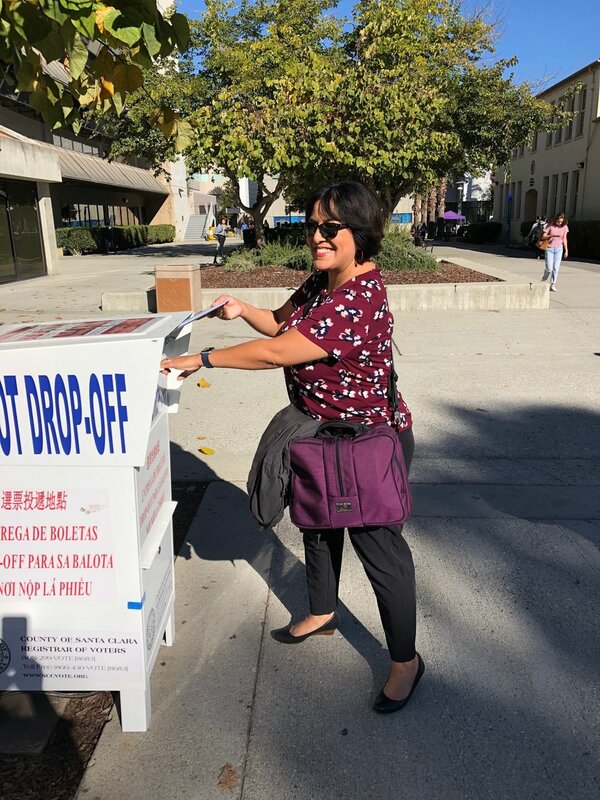 Drop off your mail ballot or vote at your polling location. Please see the voter information link or our Twitter for more information. See you at the election results watching party!